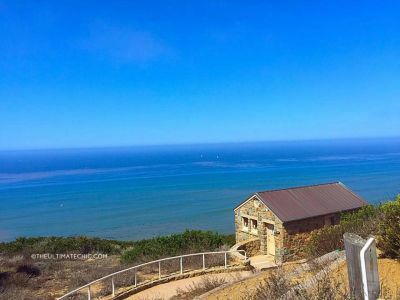 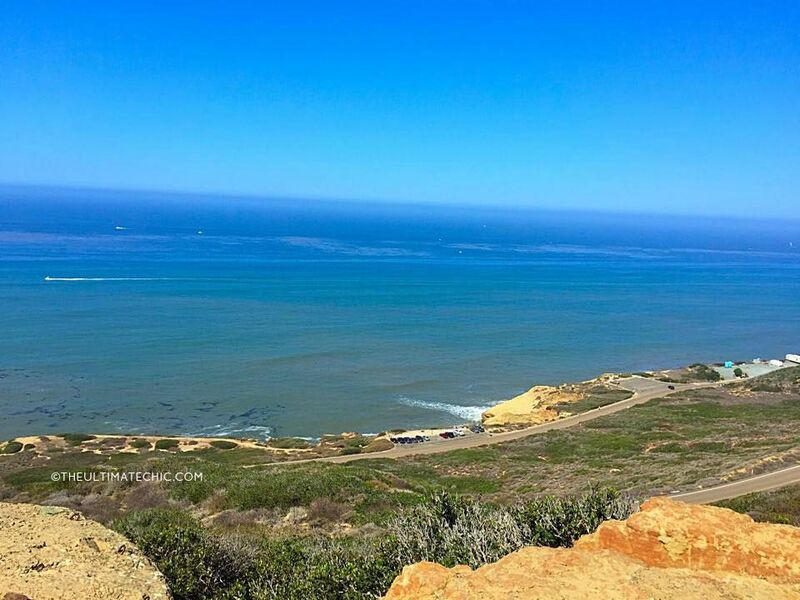 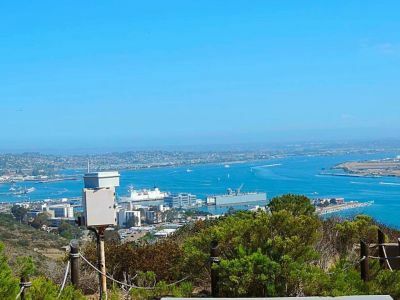 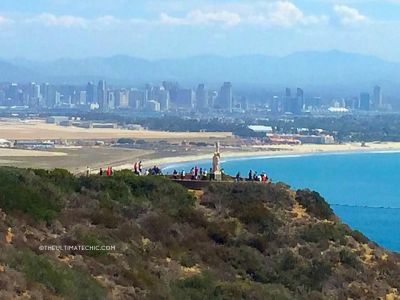 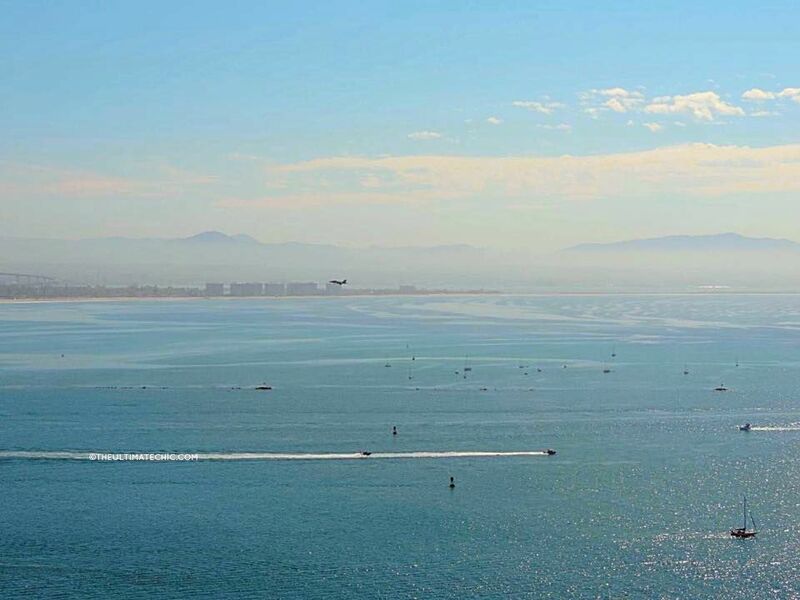 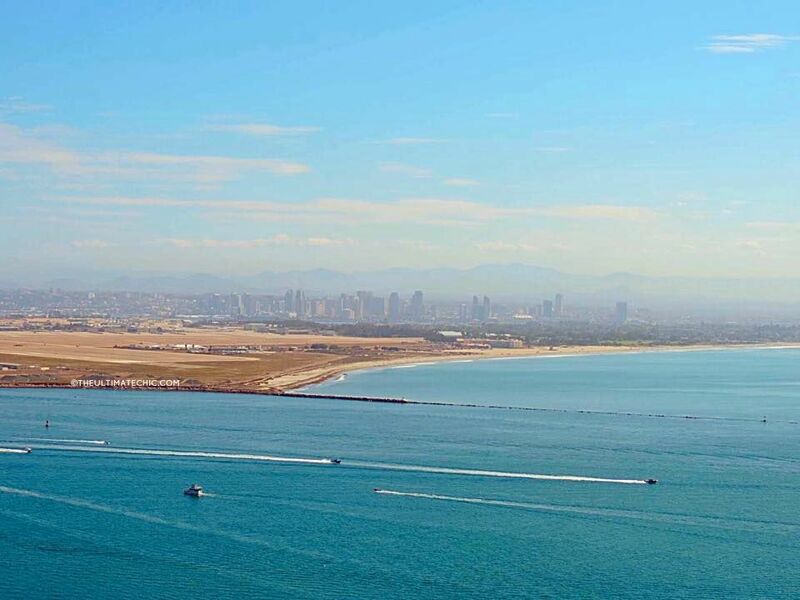 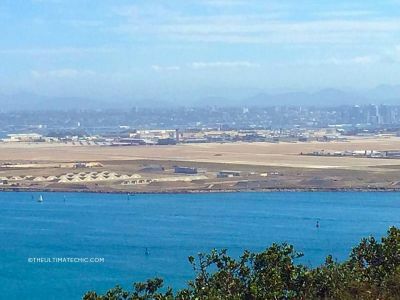 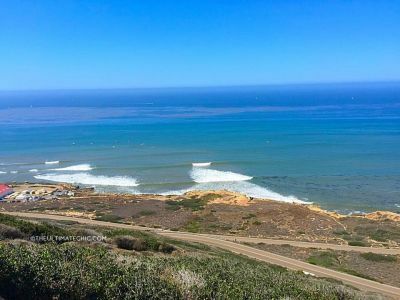 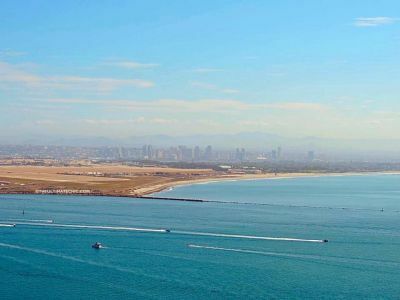 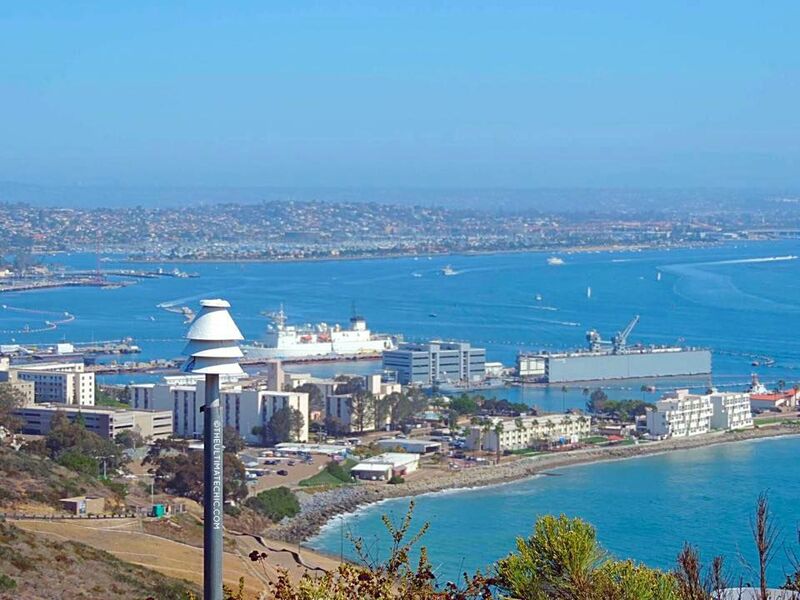 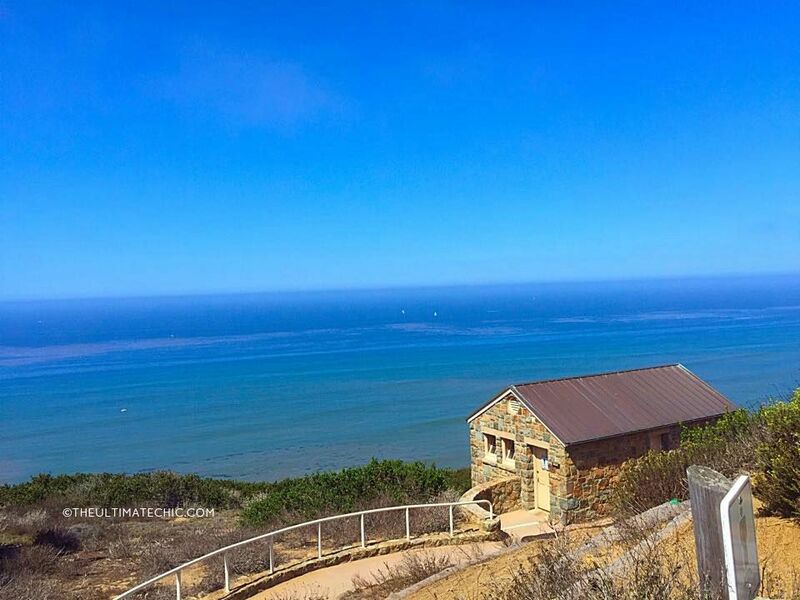 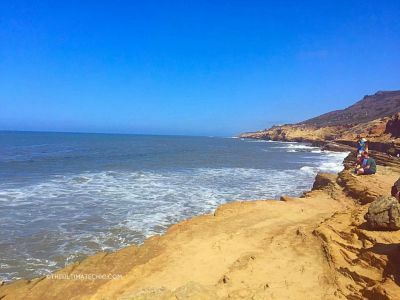 If you would like to see amazing views and San Diego in 360 degrees, a visit to The Cabrillo National Monument is a great stop and worth the time. 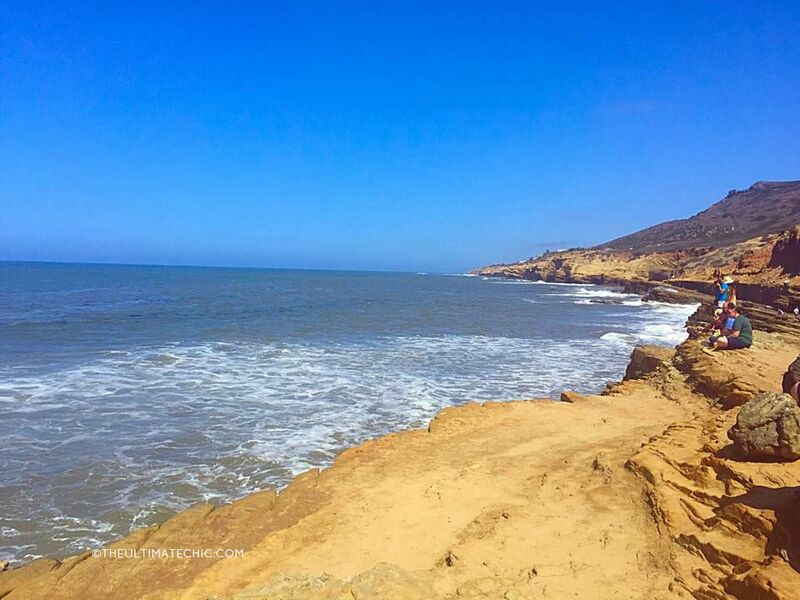 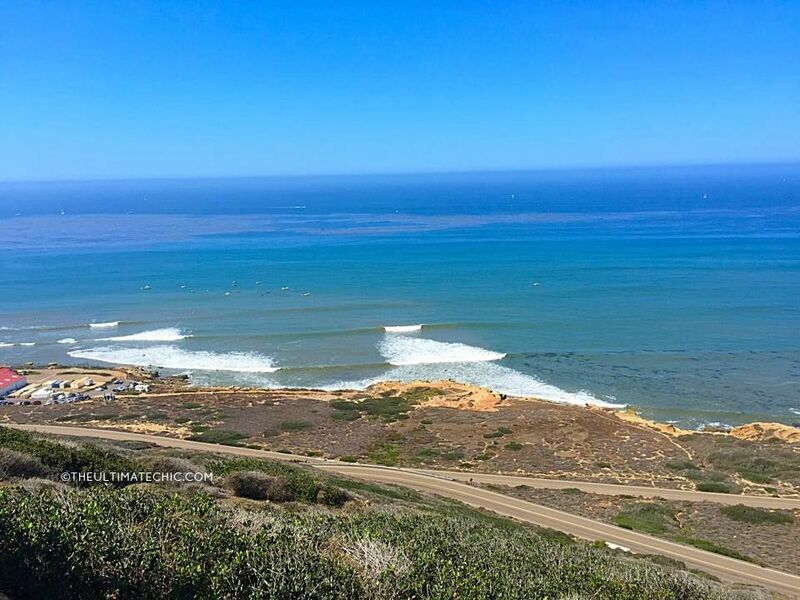 Phenomenal views while hiking the trail or scenic driving will make you enjoy more the cool and fresh blast of ocean air. 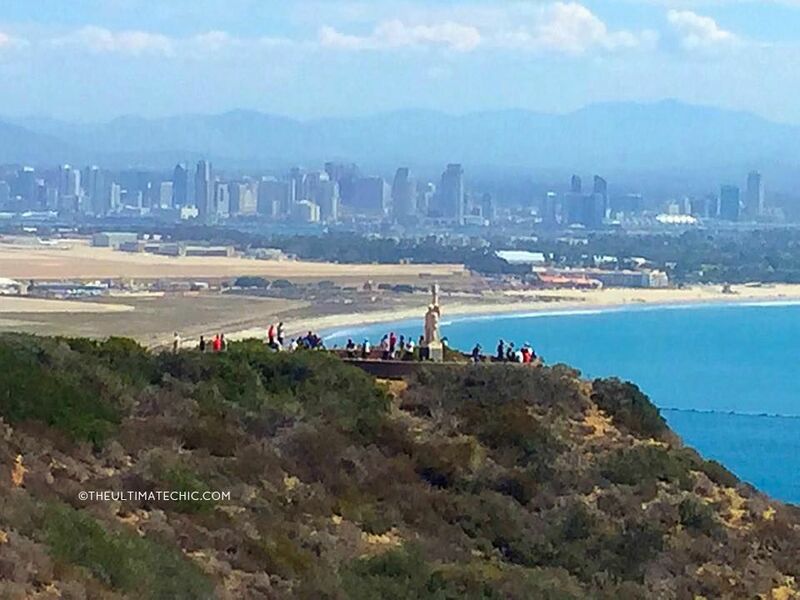 From December to February, gray whales are common and easy to see from shore. 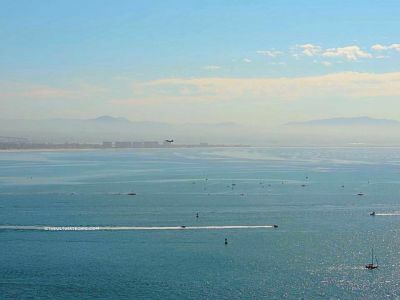 During these months, they pass by the monument as they swim along the coast to the bays of Baja California.